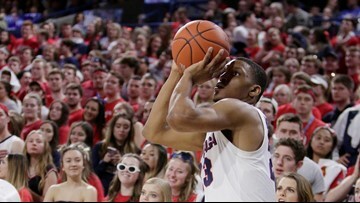 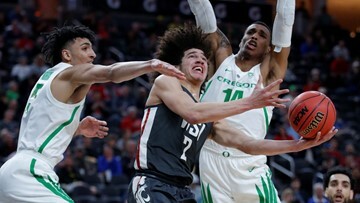 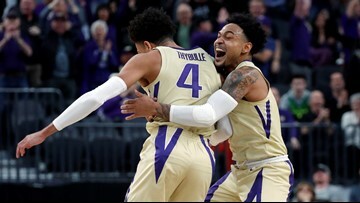 Two Washington state teams are back in the March Madness mix. 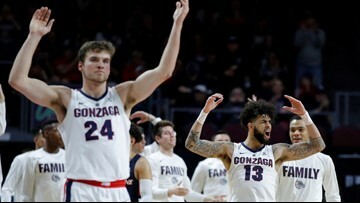 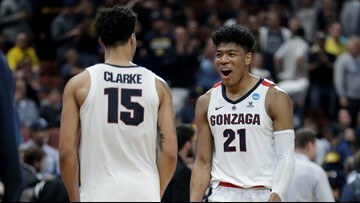 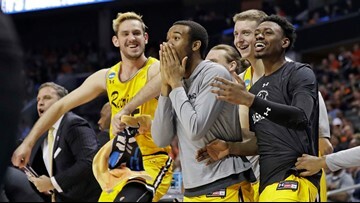 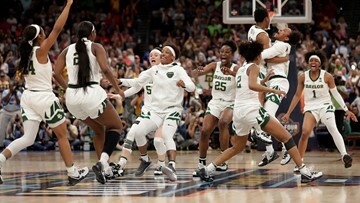 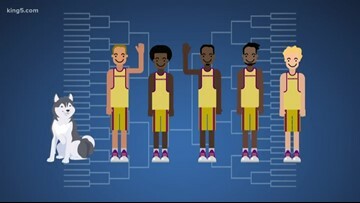 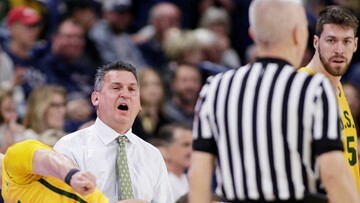 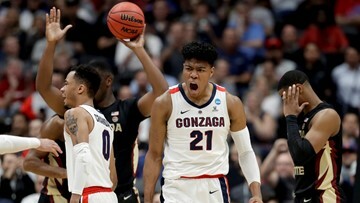 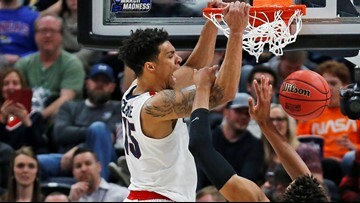 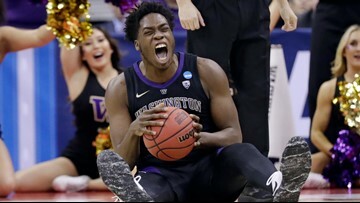 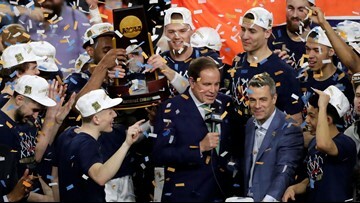 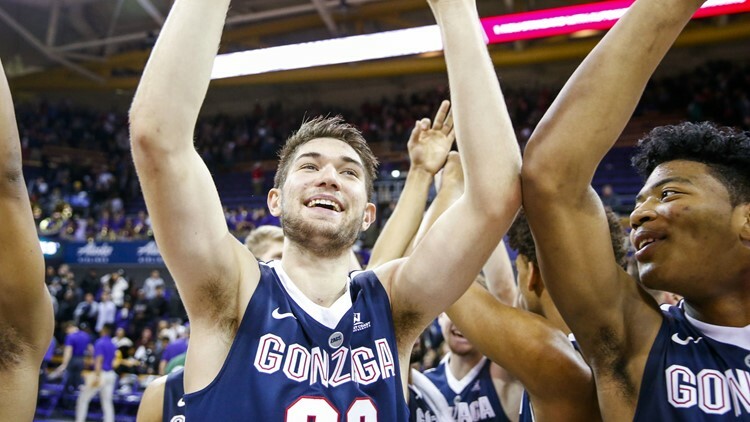 But UW and Gonzaga have a very different history with the NCAA tournament. 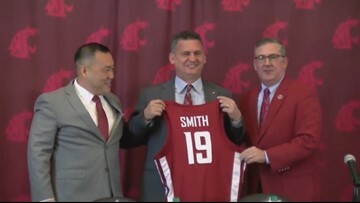 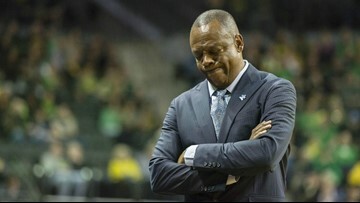 Washington State University has fired basketball coach Ernie Kent after five seasons.